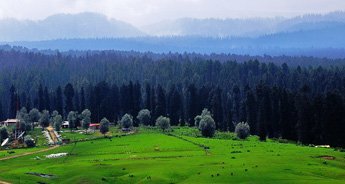 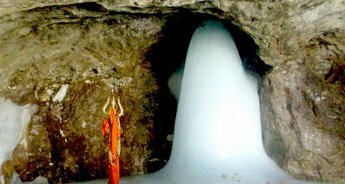 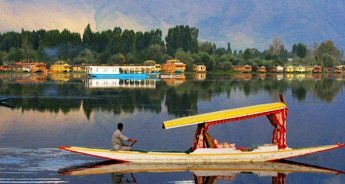 Kashmir is known for cosseting some of the finest gifts of Mother Nature and wildlife is one of them. 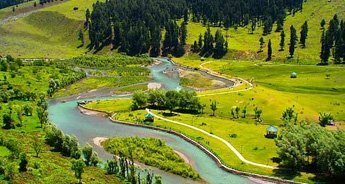 In order to witness the world of the wilds dwelling in Kashmir, Dachigam National Park is the best place. 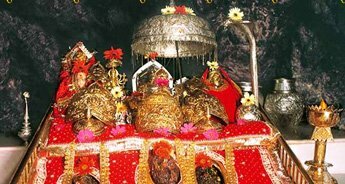 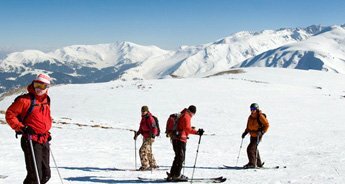 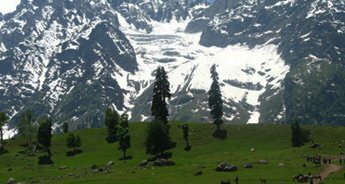 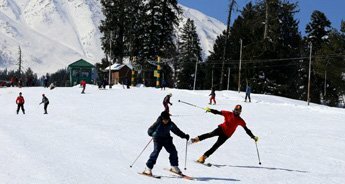 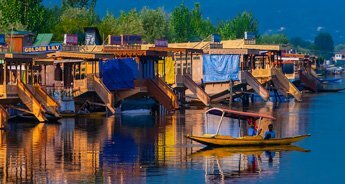 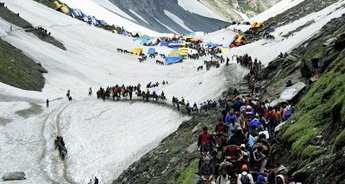 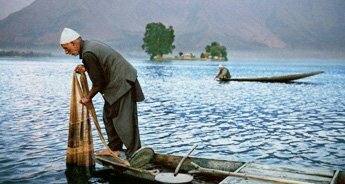 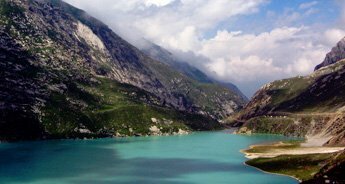 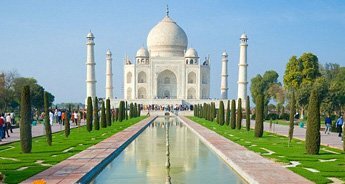 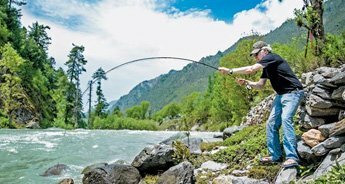 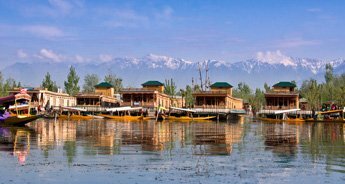 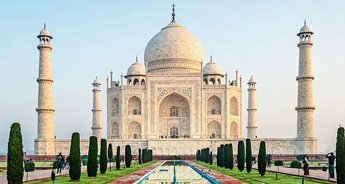 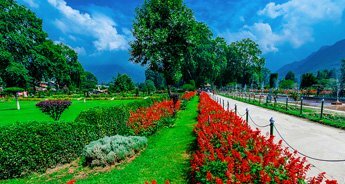 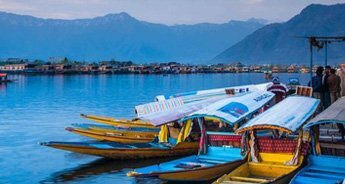 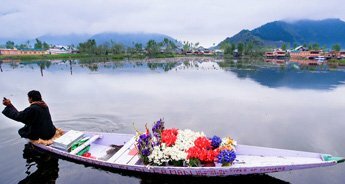 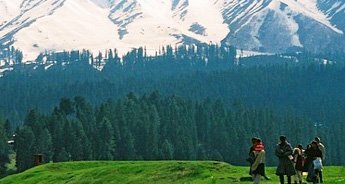 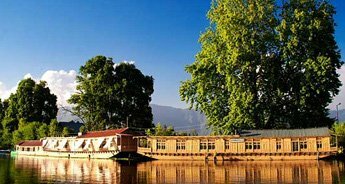 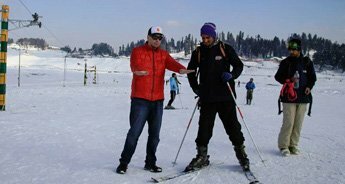 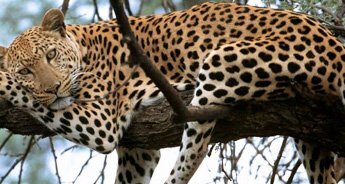 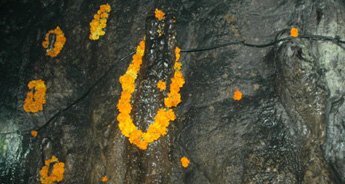 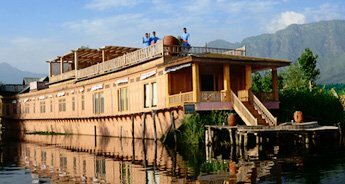 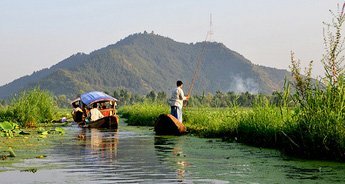 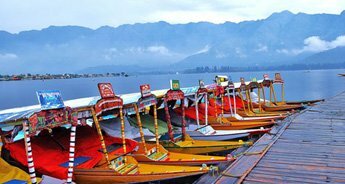 Thus, we offer you a Kashmir with Real Wildlife Tour Package that lets you explore the scenic beauty of the place along with the marvels of the wild world. 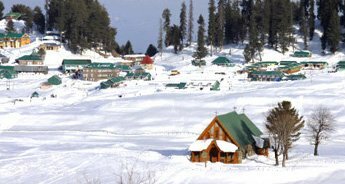 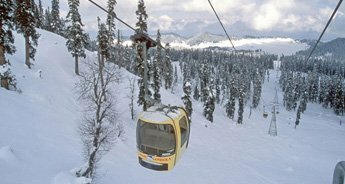 First we take you to the most splendid locations of Kashmir – Srinagar, Sonmarg and Gulmarg. 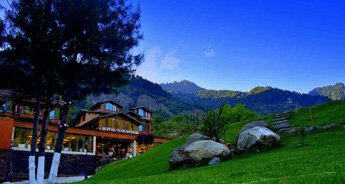 While you bask in the splendor of the place, you actually witness some of the most picturesque setting. 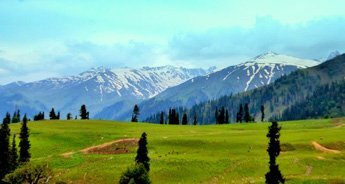 Thereafter, we take you to the Dachigam National Park. 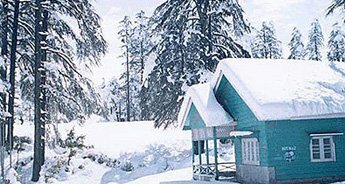 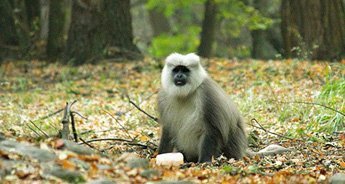 It is an abode to various wild species like Himalayan Black Bear, Jungle Cat, Long-tailed Marmot, Musk Deer, Babbler, Koklass Pheasant and Bearded Vulture. 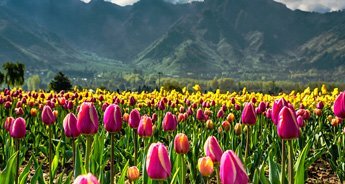 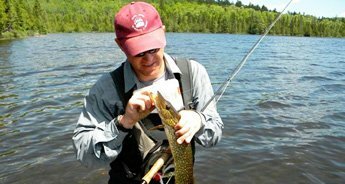 The best time to visit this park is the spring season.